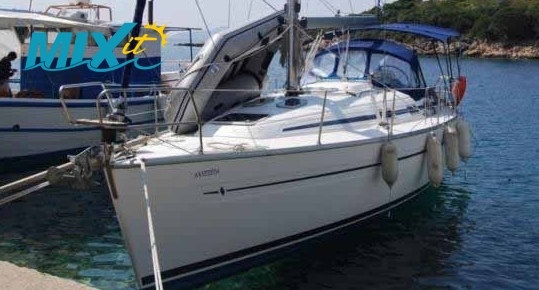 The Bavaria 36 is an excellent all-rounder; a solid cruising boat with great performance. 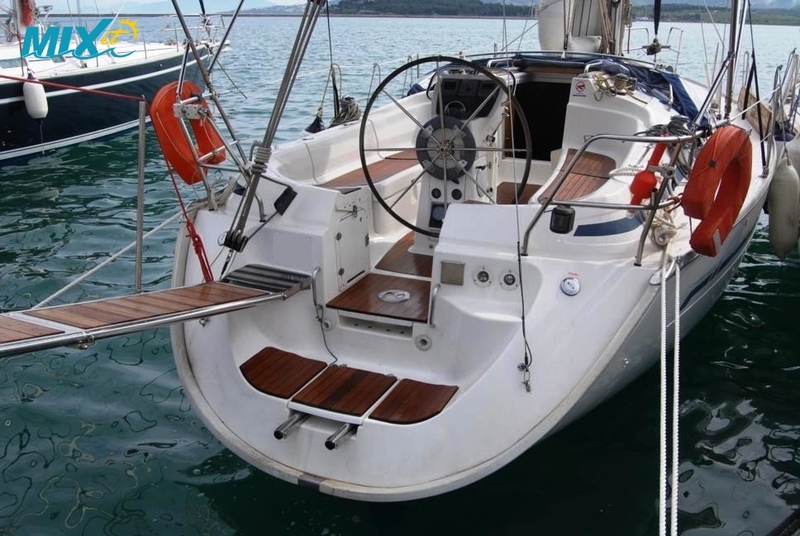 This two-cabin 'owner' version is perfect for the smaller group yet can sleep 6. 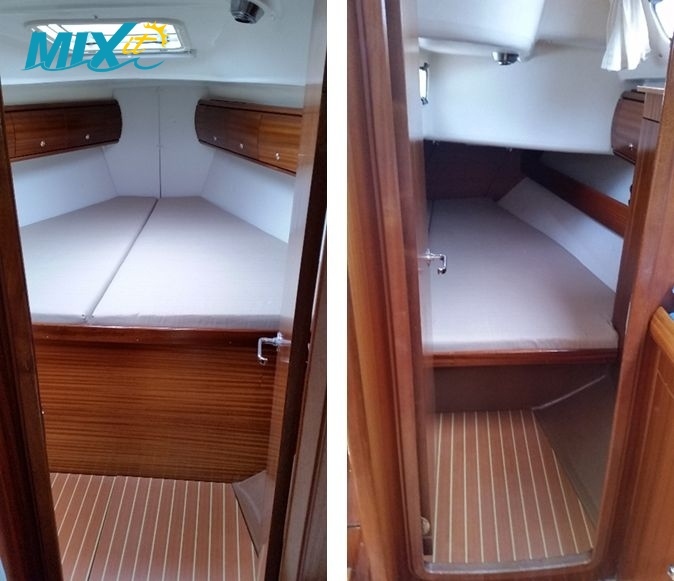 The interior has a true yacht feel due to the mahogany woodwork throughout. 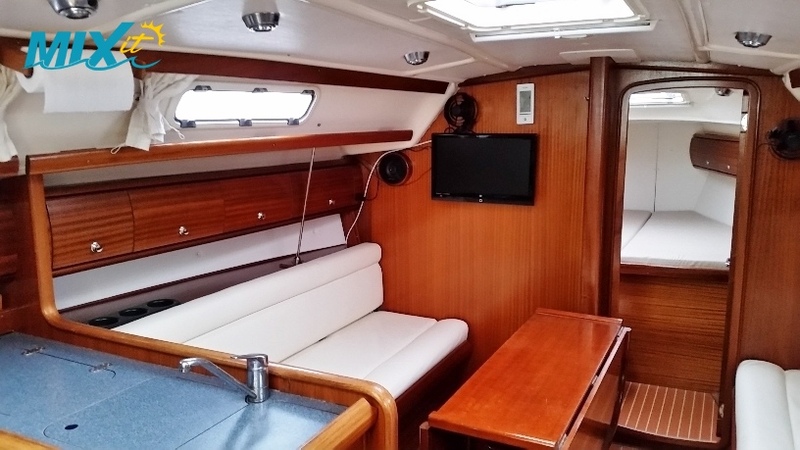 The Saloon is spacious and comfortable and has a fully equipped L shaped kitchen with separate navigation table adjacent to the large bath/shower room. 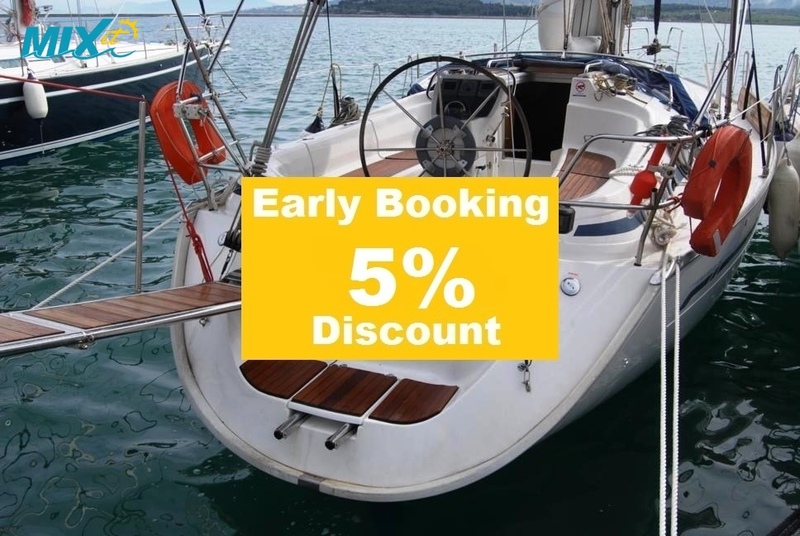 You have a large double cabin in the Bow and a second double cabin Stern Port side with additional sleeping for 2 in the Saloon if required. 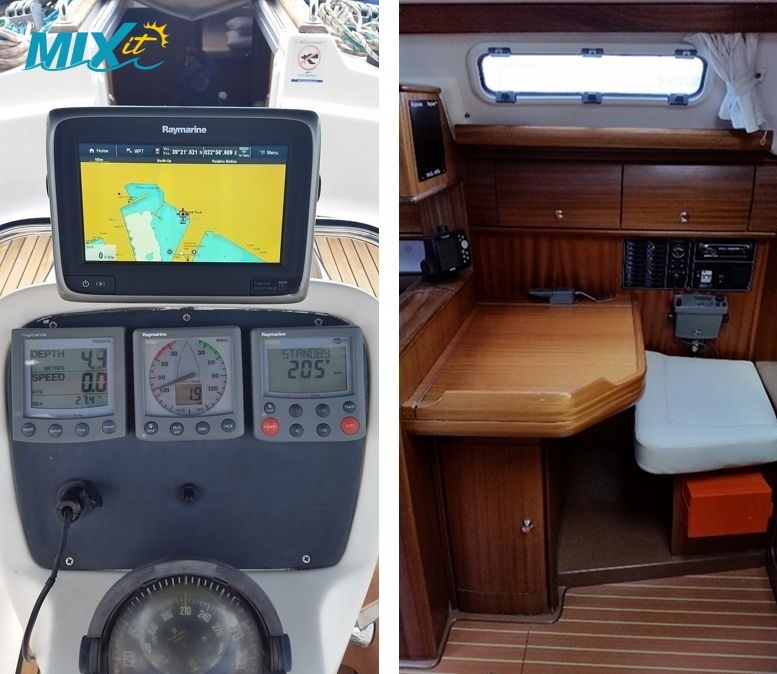 The cockpit area is spacious and comfortable with 4 winches and is well laid out for easy sail management. 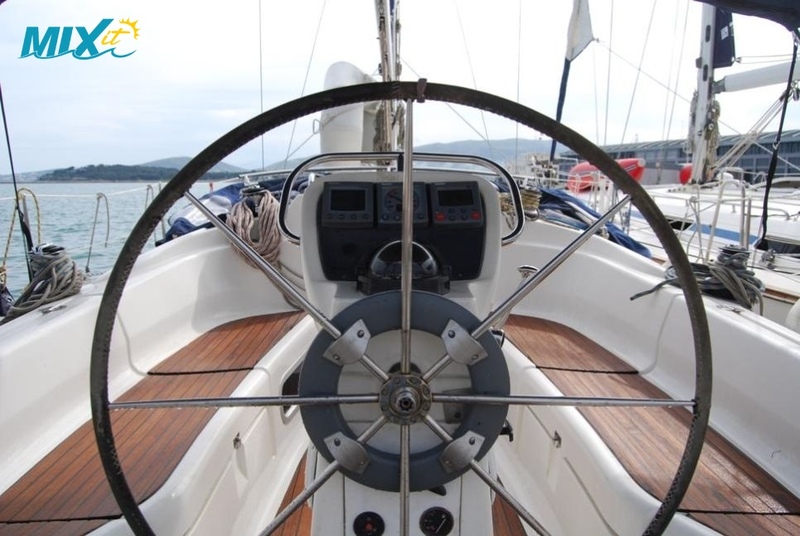 You have a furling main and a large bimini top and spray hood providing good cockpit cover. 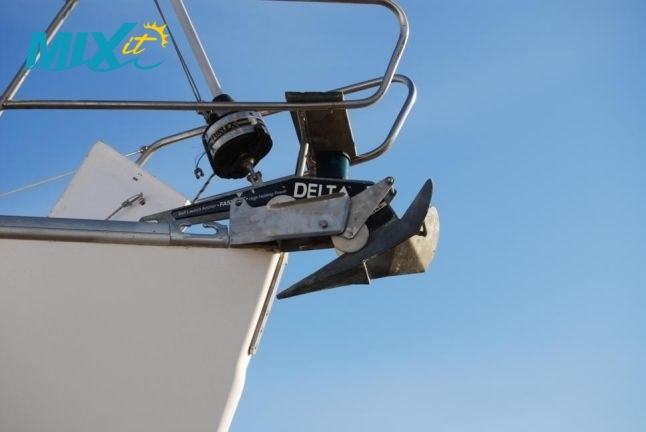 On the stern you have a bathing platform, swimming ladder, deck shower and fixed folding gangway.